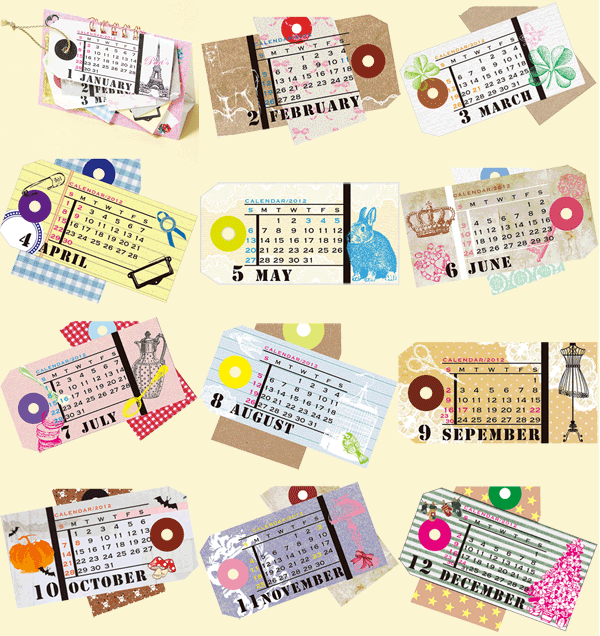 Want a unique calendar to add some sweetness to your desktop - but don't have much space? This petite cutie is for you! 12 monthly Tags help you mark the days of 2012. Looking for stocking stuffers which are different but not too pricey? 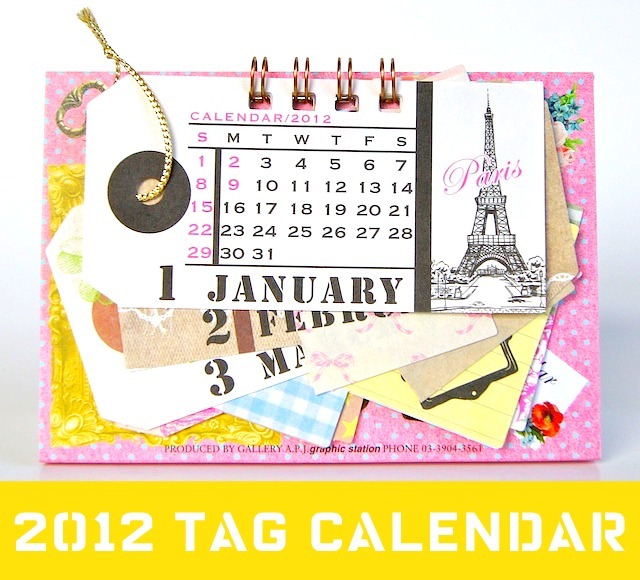 At only $12.00, the 2012 Tag Calendar is a wonderful option to slip into stockings this year. Also makes a great teacher gift!